At first glance the Giant clock tower looks like an old piece of history. If you take a deeper look at it, it's possible to see the part that has made it a famous landmark today. It has had many names, a construction of epic proportions, and has seen many famous events in its lifetime. Just looking at this colossus tower people can already make the assumption that it took a lot of hard work and determination. Construction began in September 28, 1843 and was finished sometime in 1859, five years overdue. One would expect it to take awhile to finish this behemoth. 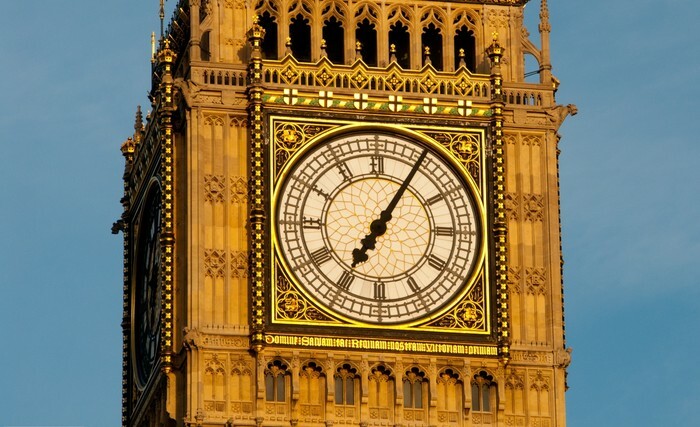 The clock face itself has 4.2 long and 100kg hands.There are almost more than 400 steps to reach the top. That comes to a total of eleven floors. There was a total of 850 cubic meters of stone used and 2600 cubic meters of bricks used. For such a large structure one would assume the name would be the easy part. Deciding the name of the faced tower was like naming a child. In all it had four different names. 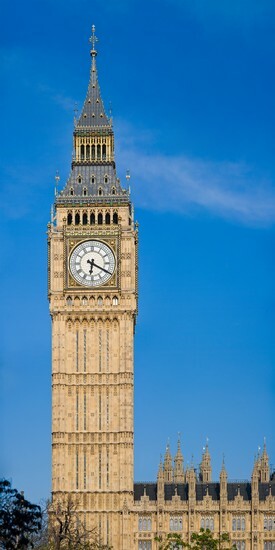 Most notorious being Big Ben. 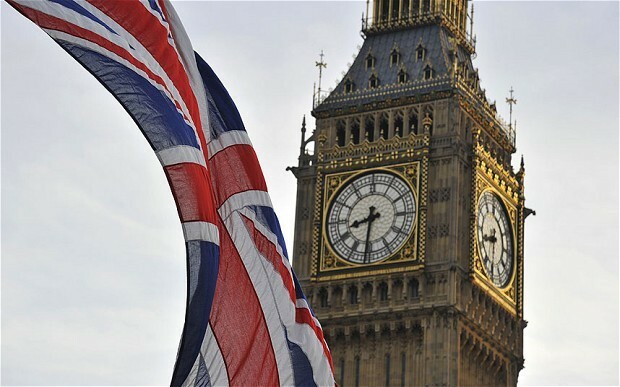 It was also named the Elizabeth Tower after Queen Elizabeth. At one point in time this behemoth didn't have a name. People just called it "The Great Clock Tower." After a while reporters came to cover the tower. They were in a place called St. Stevens right outside the tower so they called it the St. Stevens Tower. That name though is more of its stage name. The names are not the only history this tower has seen. To see all of the events that happened in the time of the tower you would have to start with where it began. It was started on September 28, 1843 and was finished in 1859. It bells were first heard by a BBC broadcast on December 31, 1923. This now an annual thing. In the Second World War Big Ben also saw some tragedy. It kept standing despite the fact that bombs were pounding the roof again and again. The plague under the clock face spoke only truth that night. It read, "DOMINE SALVAM FAC REGINAM NOSTRAM VICTORIAM PRIMAM," which translates to, "O Lord, keep safe our Queen Victoria the First." This earned Big Ben it's other name it now has today. Most people still just think of this as an old relic that chimes every so often. There is still so much to this tower than meets the eye. This monumental giant has seen many things in its life. Whether it was the building of, the events it saw, or the entire fiasco of its name. "Big Ben." UK Parliament. N.p., n.d. Web. 08 Dec. 2015. 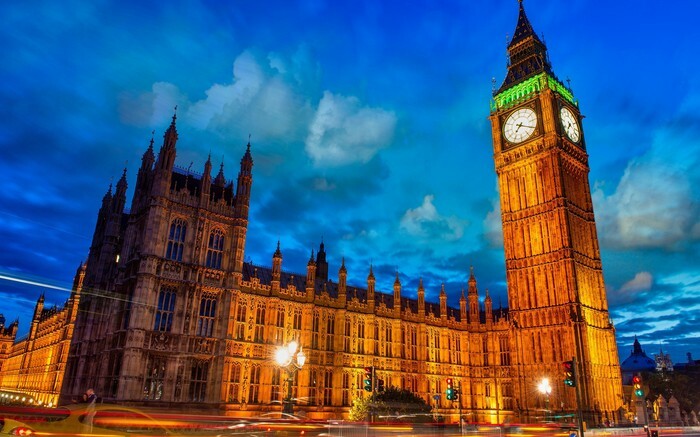 "Discover One of Best Known London Icons." Visitlondon.com. N.p., n.d. Web. 08 Dec. 2015. "History, Travel, Arts, Science, People, Places | Smithsonian." History, Travel, Arts, Science, People, Places | Smithsonian. N.p., n.d. Web. 08 Dec. 2015.